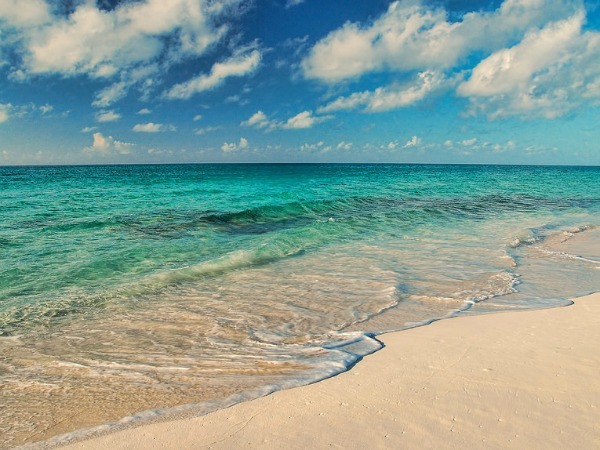 Beyond Nassau and Paradise Island lies a serene paradise with miles and miles of peaceful sandy shores – Cat Island. Part of the the Out Islands of the Bahamas, this sublime oasis counts secluded coves, pristine beaches and breathtaking coral reefs amongst its best assets. 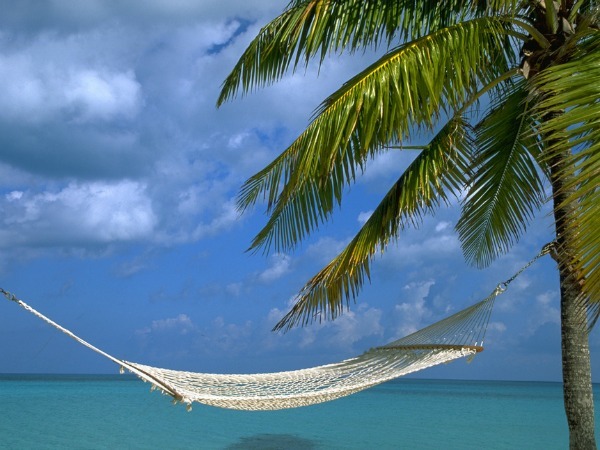 Embark on a luxe Bahamas yachting getaway with a stop to Cat Island and get ready fulfill your castaway dreams! Just under 50 miles long and ranging from one to four miles across, every inch of Cat Island is beautiful, peaceful, and unspoiled. It is truly a beach lover’s dream destination with stunning stretches of pink and white sand which are seamlessly endless. And just off shore, the serene waters of the Caribbean Sea which are crystal clear and its vibrant coral reefs where colorful fish careen about invite snorkelers and divers to jump right in and enjoy amazing underwater explorations. Nature lovers and culture buffs alike will appreciate touring the island which was once thought to be the site where Columbus first touched land in the New World. The lush landscape of Cat Island is sprinkled with plantation ruins, Arawak caves, and lovely historic landmarks. 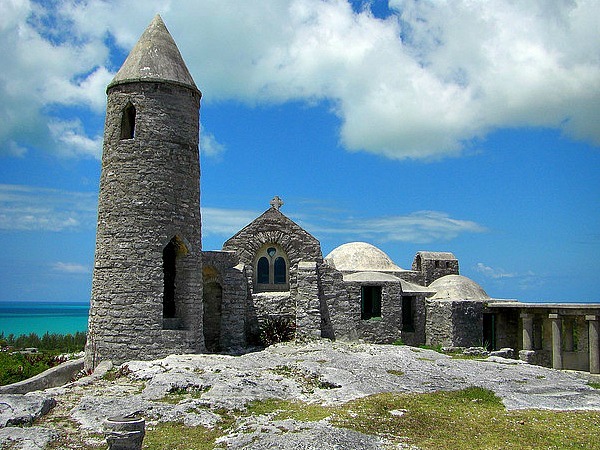 Boasting of the highest elevations within The Bahamas, a trek up to the summit of Mount Alvernia which is crowned by The Hermitage, a medieval monastery built in 1939, delights with unparalleled ocean views. 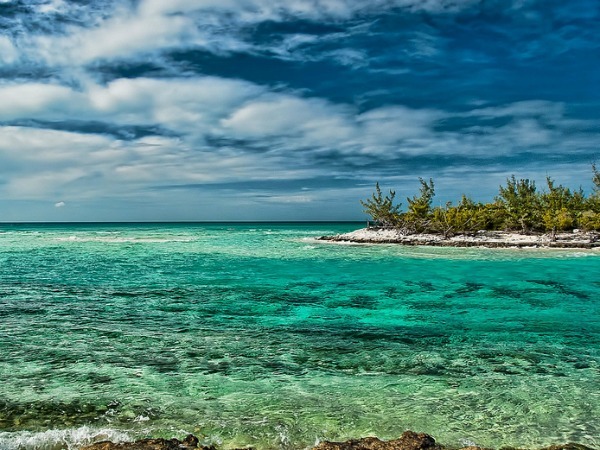 Chartering a yacht in the Out Islands of the Bahamas exploring quiet and peaceful Cat Island is a heavenly experience perfect for those seeking a haven of tranquility. For a customized yachting holiday in this unspoiled paradise, please contact Sunreef Yachts Charter at charter@sunreef-charter.com. This entry was posted in Bahamas, Destinations and tagged Bahamas Yacht Charter, Cat Island Yachting Getaway, Private Yacht Charter in the Bahamas, Sailing Holiday in the Bahamas, Yacht Charter in the Out Islands by sunreef yachts charter. Bookmark the permalink.